Due upon acceptance and re-enrollment each successive school year. Due May 10th of each year. One thing we hear time and time again is that there is a continual request for additional fees for things such as field trips, classroom supplies, yearbooks, and more. Beginning in the next school year, we will have a Consumable Fee. 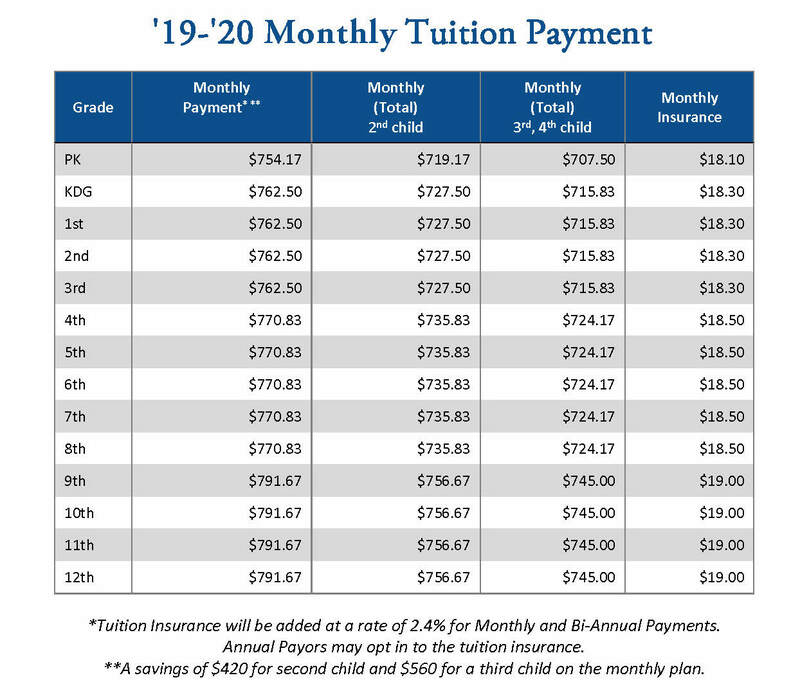 This fee will vary by grade level and will cover those often requested additional fees. 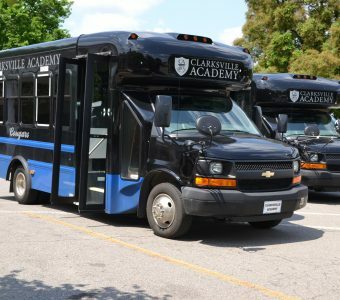 (Major school trips like LBL, Fall Creek Falls, Washington D.C., international trips, AP testing, Dual Enrollment classes, etc. will not be covered by this fee.) Consumable fees will be due in two payments on April 10 and June 10 of 2019. 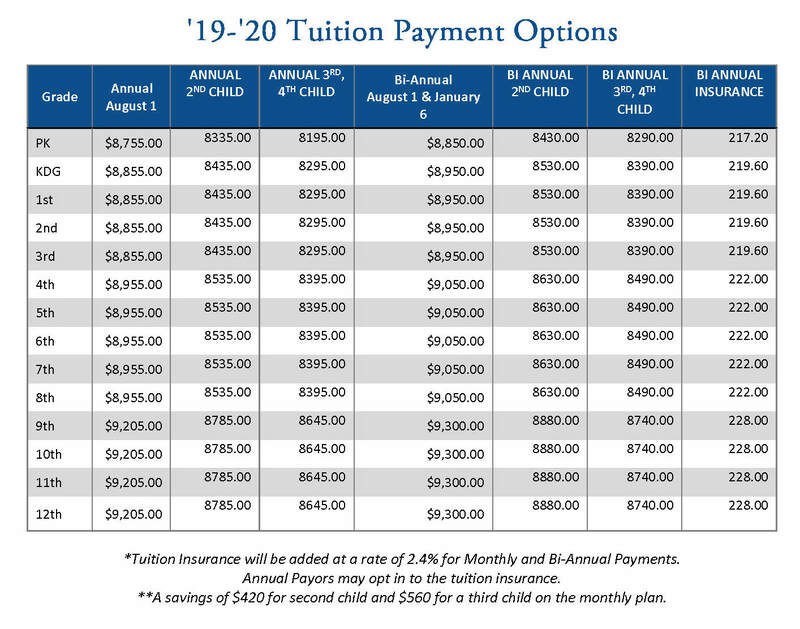 All technology fees are due by July 10th of each year. We request that those choosing the monthly payment option let us know this before July 10th. $500.00 can be paid in full by July 10. 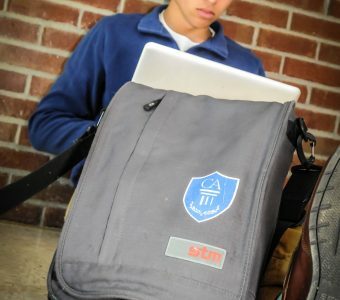 Additional information on CA’s 1:1 laptop initiative can be found on our technology page. iPad Mini Fee is $75 per year to be paid in full by July 10th. iPad Mini Fee is $140 per year to be paid in full by July 10th. iPad Mini Fee is $325 per year to be paid in full by July 10th. iPad Fee is $350 per year to be paid in full by July 10th. Additional information on CA’s 1:1 initiative can be found on our technology page. Application fee of $100 is due at the time of the online application. Fees may be paid annually, bi-annual, or monthly by bank draft. (There will be no charge for the month of August if you elect to pay monthly.) Extended Care morning times are 6:30am – 8:00am and afternoon times are 2:45pm – 5:45pm and care is available for PreK-5th grade.